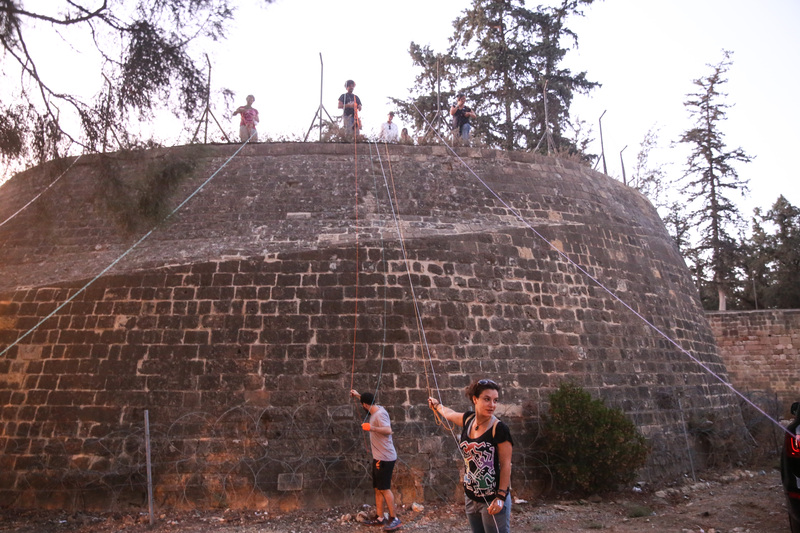 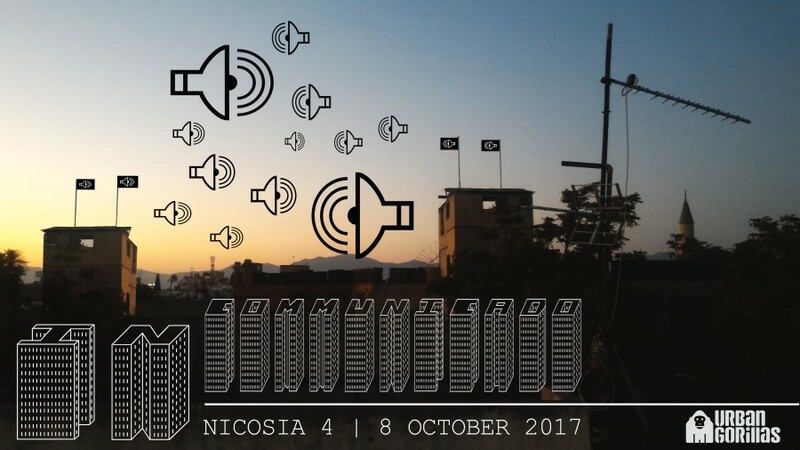 The In-Communicado project took form as a one-week event that included interactive workshops, open air screenings, urban actions and researches conducted on both sides of Nicosia. 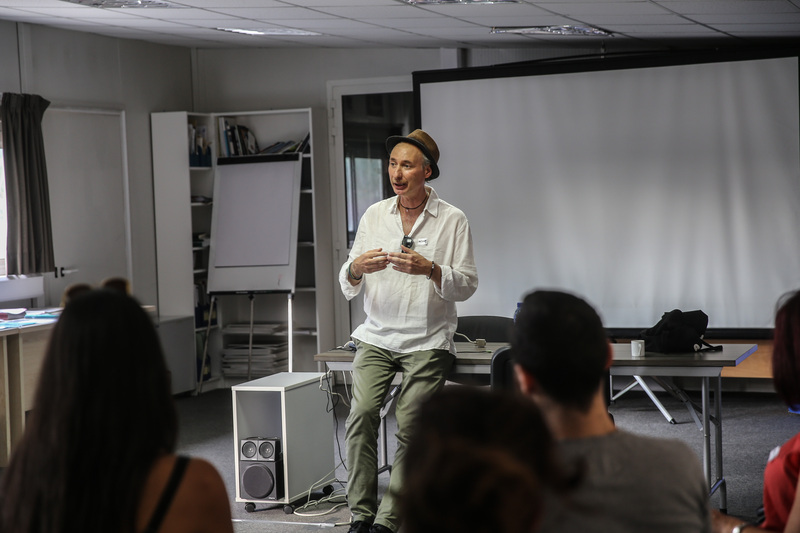 Urban Gorillas, in collaboration with Cyprus Community Media Centre (CCMC), invited the multi-award winning Italian director Alessandro Negrini to screen his latest movie ‘TIDES’ and hold a two-day workshop on filming and community as part of In-communicado week. 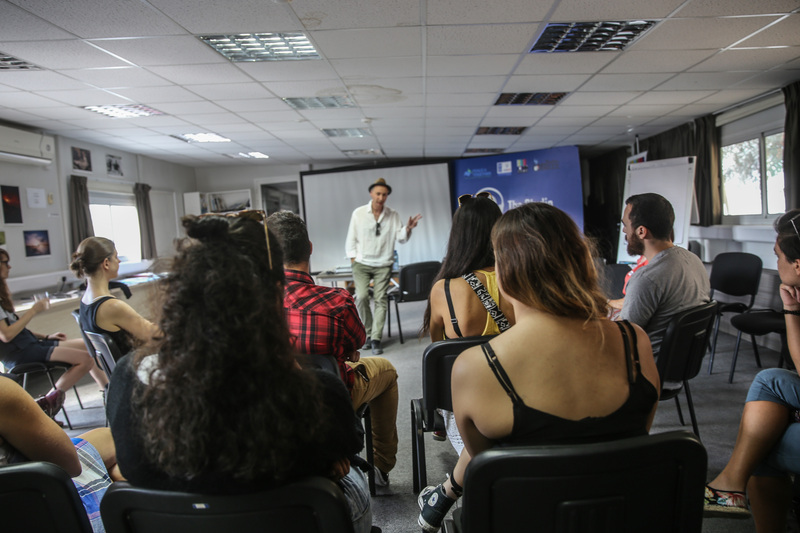 The first workshop addressed the question of how borders (national, regional, physical and virtual) contribute to the construction of stereotypes and devised ways to bypass them poetically. 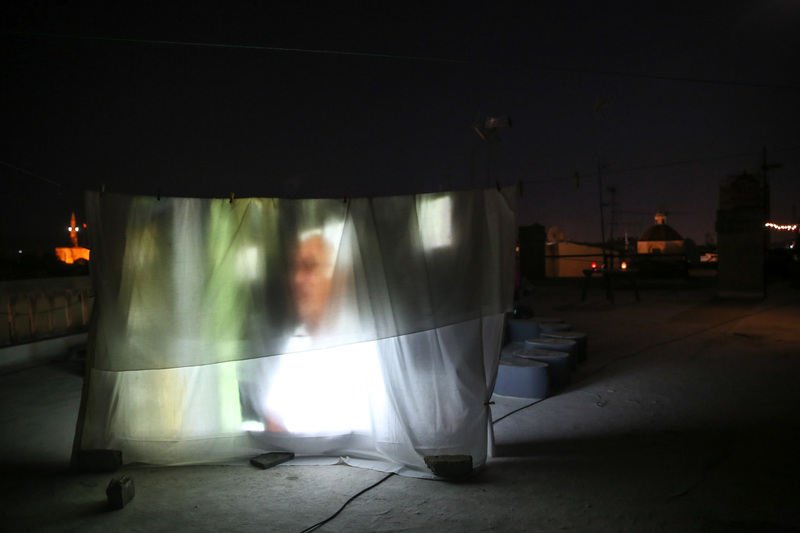 It questioned what motivates screenwriters, filmmakers, artists, activists and citizens to engage in creative storytelling in the middle of a divided society? 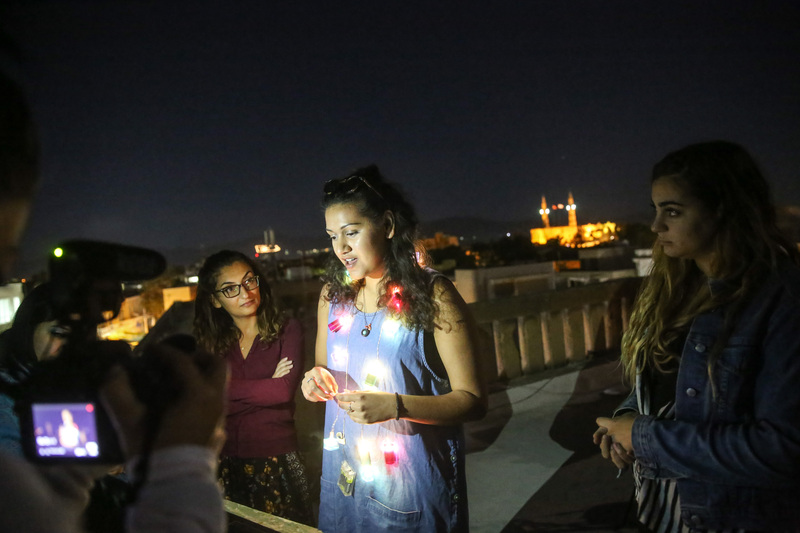 Using low-budget mobile technologies and story-telling techniques, the participants forged ways to discover, and dialogue, with these questions. 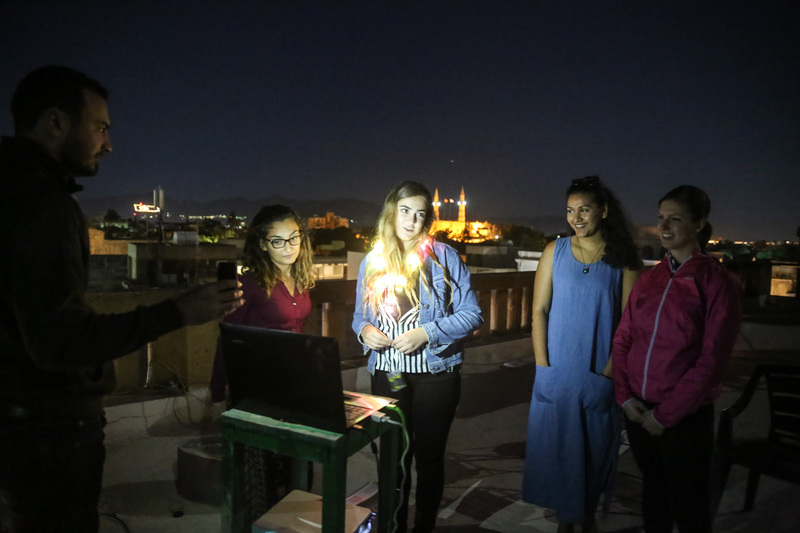 The second day-workshop took place in 2 rooftops along the green line. 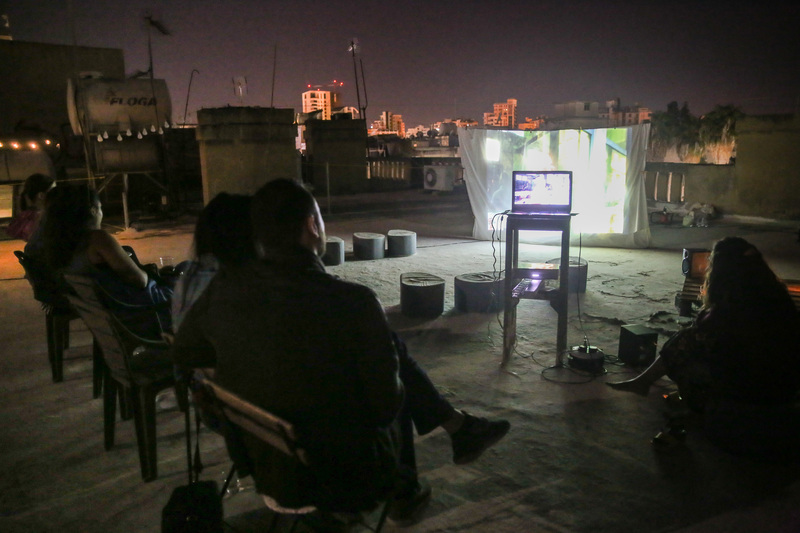 While viewing the films recorded on day 1 and eating dinner, they found alternative ways to create contact and communicate with the director conducting the workshop via Skype from one roof. 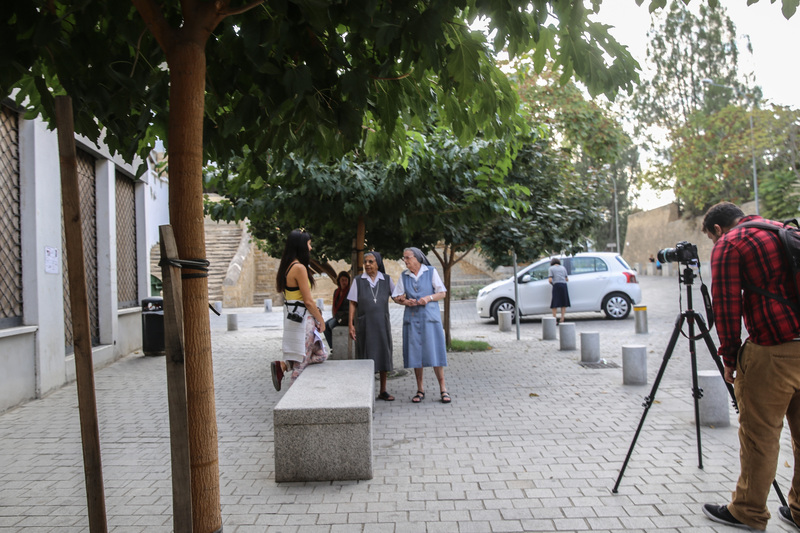 The participants were equipped with talkie-walkies, as an extension of the table across the wall. 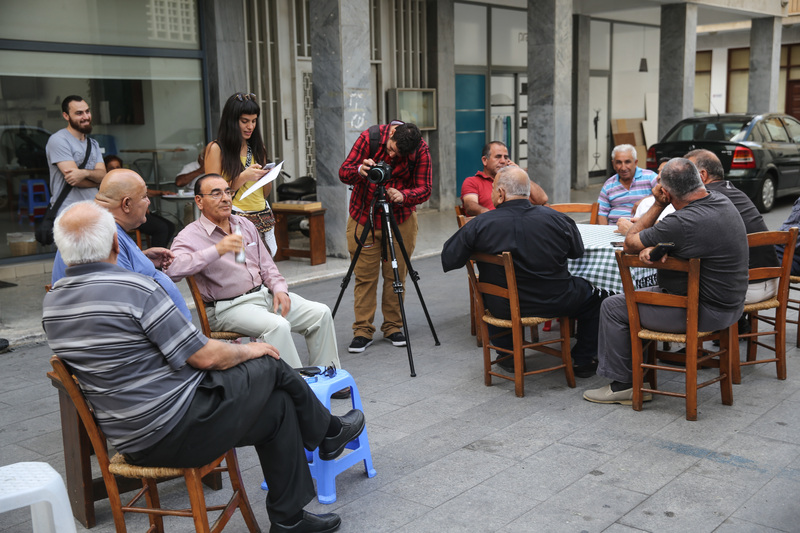 The dinner was filmed simultaneously on both sides and the material produced will be part of a wider research conducted by the organization. 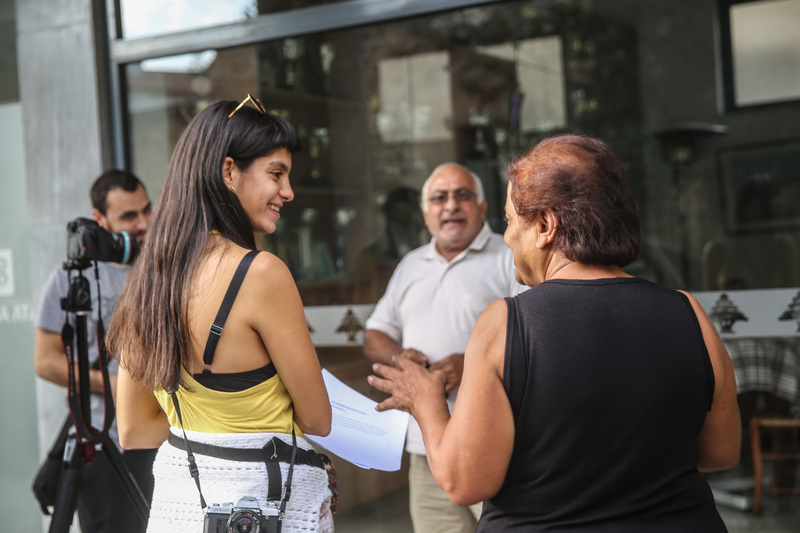 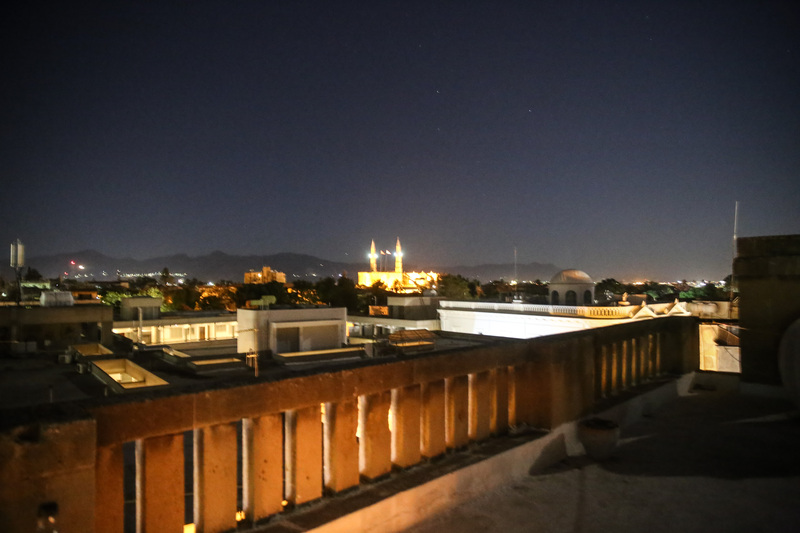 These urban workshops took over Nicosia’s streets and roofs to engage the participants with the community through alternative and engaging methods. 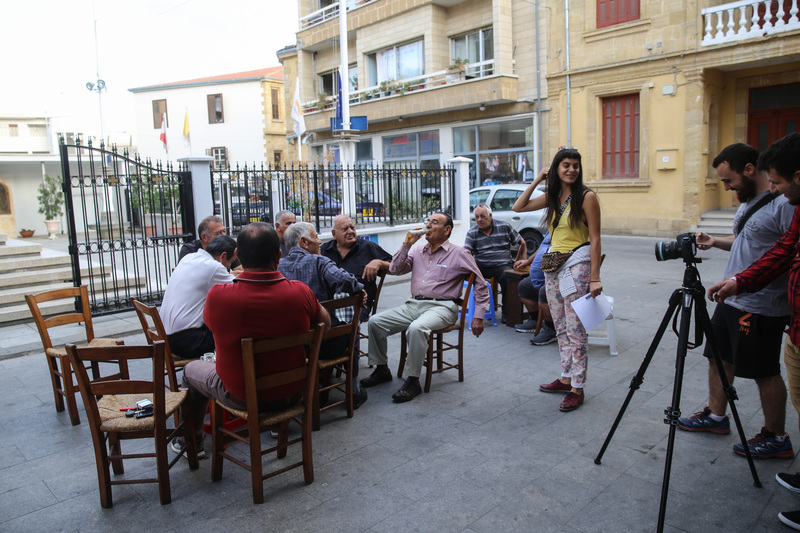 The project was supported by the Italian Embassy and Irish Embassy in Cyprus.